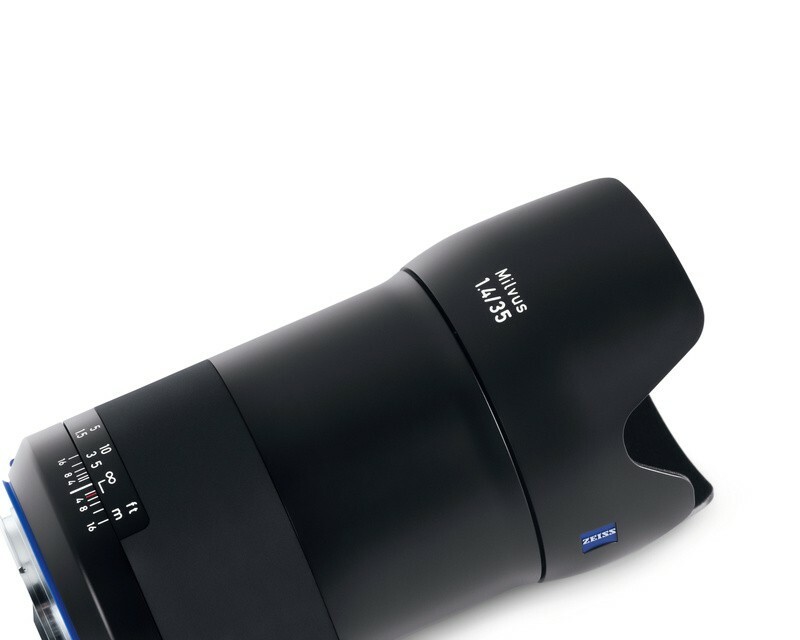 ZEISS has launched a new lens for full-frame DSLR cameras from Canon and Nikon on the market: the ZEISS Milvus 1.4/35. 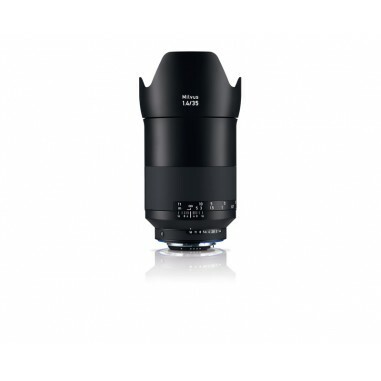 The tenth lens in the Milvus family, the ZEISS Milvus 1.4/35 is particularly suitable for portrait photography thanks to its speed. "The high maximum aperture enables the subject to stand out clearly against the background, and the photographer can achieve creative combinations of focus and blur," says Christophe Casenave, Product Manager at ZEISS. "The manual focus allows precise focusing, and the creamy bokeh provides an excellent image look. 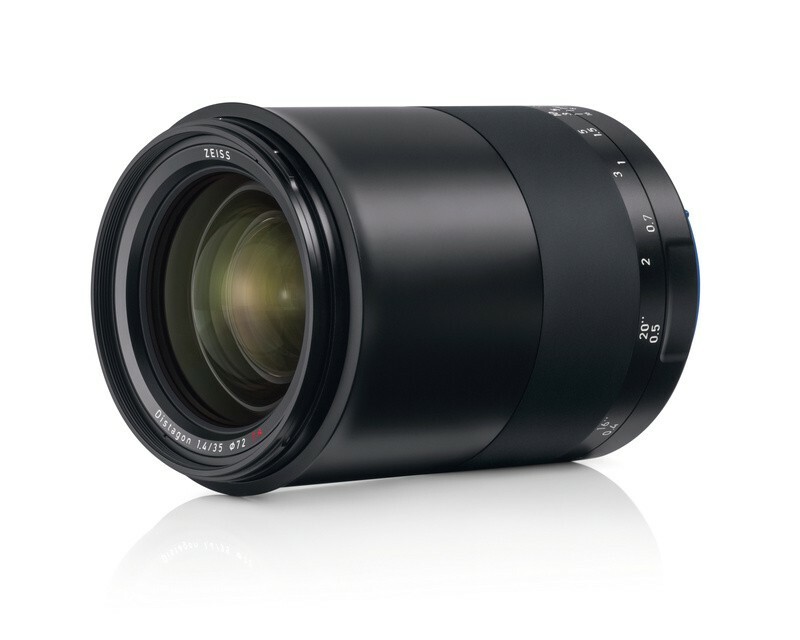 Even at full aperture the image quality leaves nothing to be desired.” The ZEISS Milvus 1.4/35 is also perfectly at home in landscape photography: "The 35-millimeter focal length is a genuine all-rounder." Like all lenses in the ZEISS Milvus family, it is protected against dust and water spray and, according to Casenave, can be used even in poor weather conditions. The metal barrel gives the lens its robust and durable character. With aspherical lens elements, special glass materials and advanced correction, ZEISS has given the lens a completely new optical design. “This means the photos are practically free from chromatic aberrations," says Casenave. 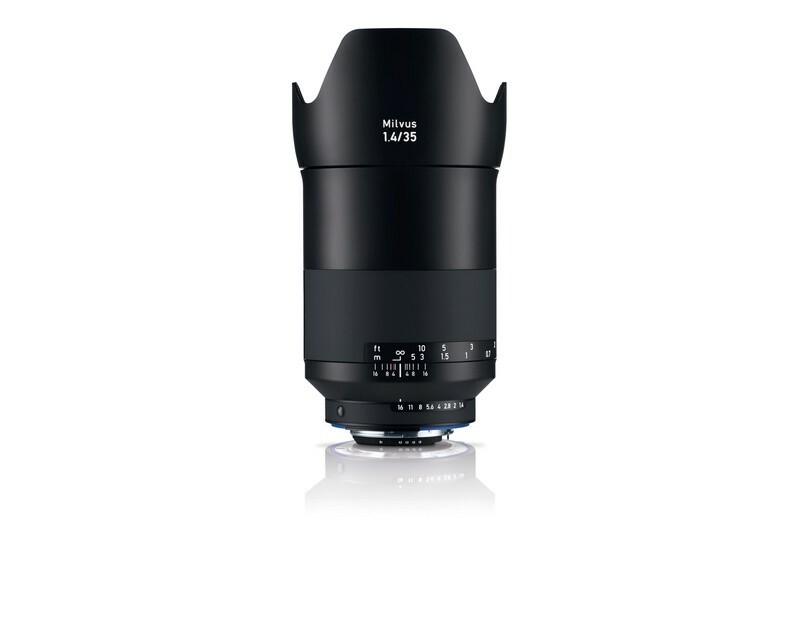 Thanks to their excellent edge-to-edge imagery the ZEISS Milvus lenses are designed for high-performance digital cameras. "The resolutions of camera sensors are constantly improving, and this also increases the demands made on the lenses. 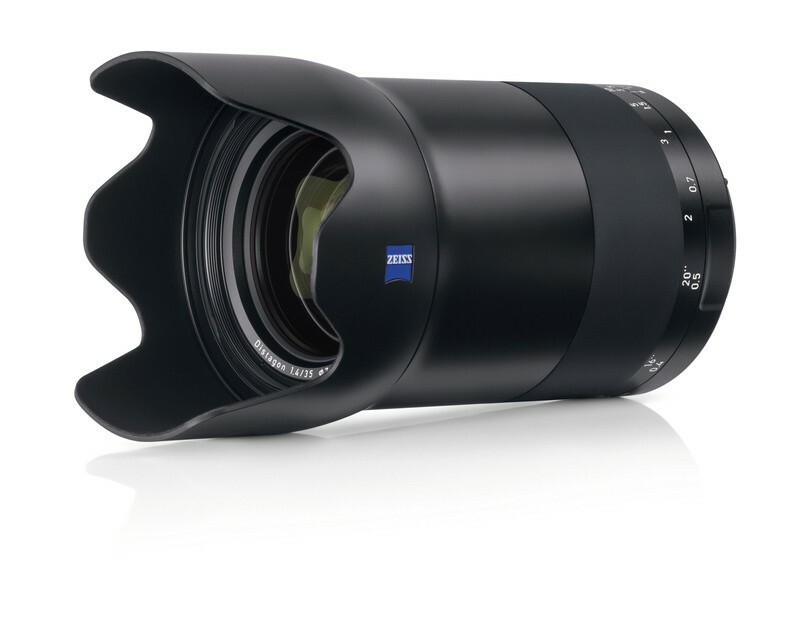 For ZEISS Milvus lenses this is not a problem. 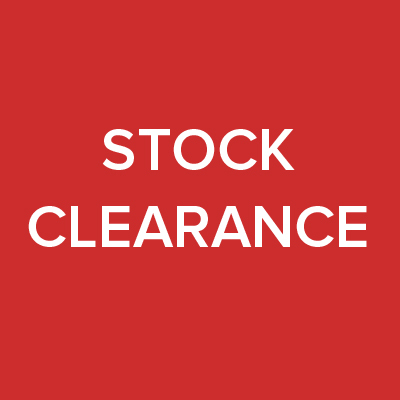 They are a solid investment in the future."